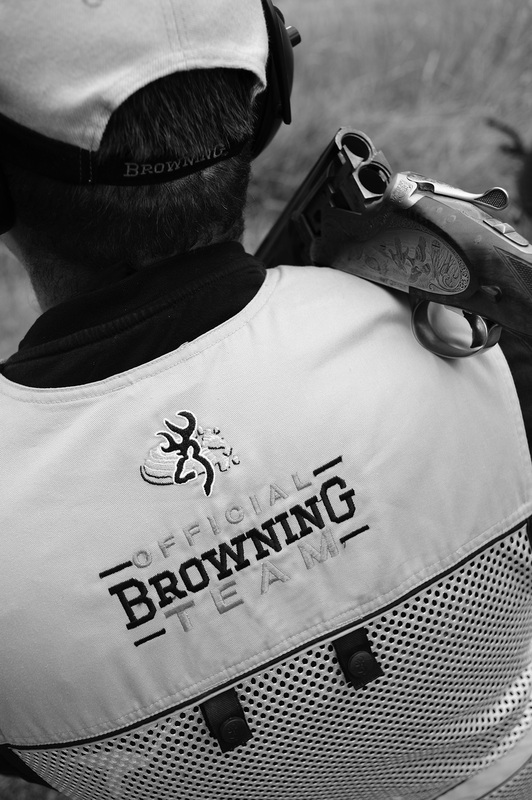 Performance and passion have been an integral part of Browning’s values since day one. And every day since then, they have been an ever-present guiding principle for our engineers as they design increasingly high performance products, and for our shooters whenever they take part in a competition. Browning products give shooters the best possible technical edge and equipment that is beyond reproach, setting their instincts free and giving full effect to the magic of the moment. Browning is a fixture at Sporting Clay and Compak events, and made a return to trap shooting (Universal and Olympic Trench) in 2015, with the B725 Pro Trap shotgun taking a starring role. Check it out now! And check out the Official Browning Team... Over 400 medals in FITASC* international competitions since 2009!